With the amount of financial data circulating online, it has gotten easier for people to gain unauthorized access to your personal information. But it is also easier than ever to use online tools to protect yourself, and credit checks are a great place to start. With regular credit checks, you can spot identity theft, get ready for a large purchase that depends on your credit report, and maintain good credit by periodically verifying the accuracy of your report. When it comes to getting a free credit report, the only resource you need is AnnualCreditReport.com. It is the official site authorized to provide free credit reports by the Federal government. Simply go to their site, request a credit report and answer a few questions to verify your identity. It’s that easy. Be wary of imposter sites that offer free trial periods, have hidden fees or otherwise charge for their services. Also, if you’re looking for your credit score, this isn’t the place to find it. Your credit score is simply a mathematical formula to predict how likely you are to pay future bills based on past information, and the number can vary depending on who calculates it. To further protect yourself, you can “freeze” your credit report until you use a PIN to unlock it. This prevents identity thieves from opening credit in your name, even if they have been able to access other personal information, but does not affect your current lines of credit. Previously only available to victims of identity theft, credit report freezes are now available for little to no cost from all three credit reporting companies. Just keep in mind that credit report freezing might not be right for you if you frequently access your credit reports or tend to open new accounts often. In those cases, the cost and effort required to “thaw” your reports may outweigh the benefits. 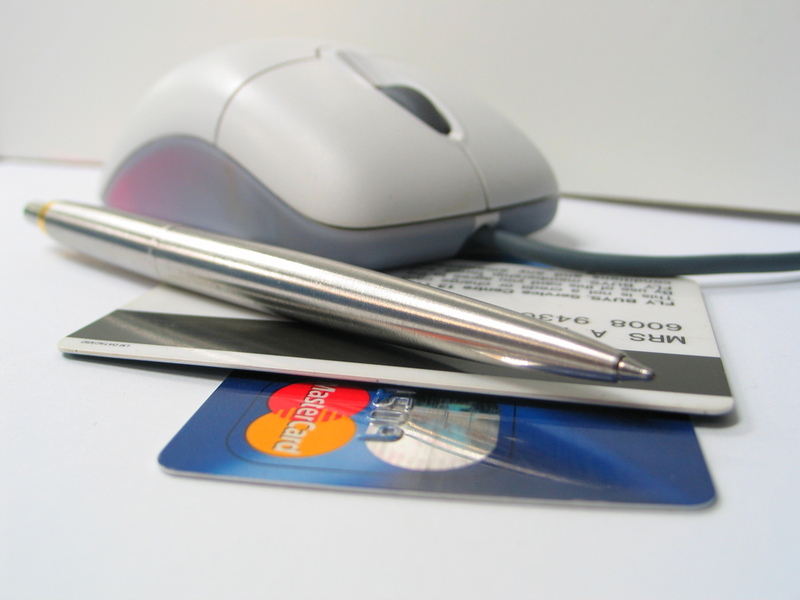 There are also other ways to monitor and protect your credit if you are willing to pay for them. LifeLock is a popular identity theft protection service that includes credit monitoring and alerts. If you have been the victim of identity theft in the past, or think you are at high risk, this may be a good option for you. The Federal government has numerous bodies to help you understand and protect your financial information. If you are looking for information about credit reports, your rights or the laws pertaining to them, you can go to the Federal Trade Commission and the Consumer Finance Protection Bureau for help.